We realize that without a full stomach and a good night’s sleep, a child is not likely to fare well in a school setting. We have made and distributed over 4 thousand bunkbeds providing nearly every child in La Carpio a better sleeping situation through our “A Bed for Every Child” program. The beds are comfortable, but small enough to fit into often crowded housing. The workshop for the beds is organized by youth volunteers who are in recuperation from prison or difficult family issues. 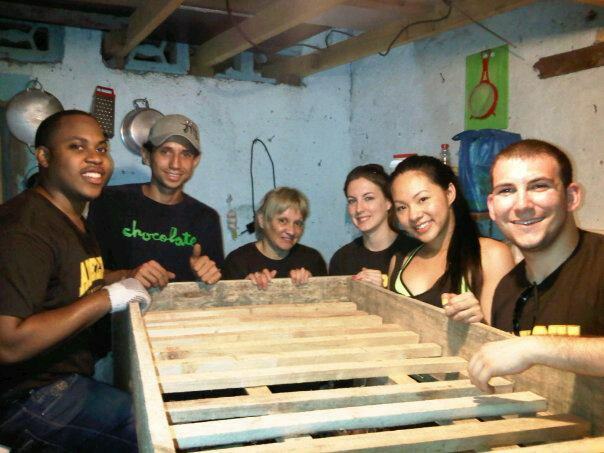 Thus they have experience in managing inventory, tools, teaching volunteers and are able to give back to the community. We call this program the “silent revolution”. Currently, we are partnered with Auto Mercado‘s social program. With this we are providing hundreds of people food which is still good for consumption but not for store selling purposes. The people pay a small fare to transport the food from the markets to their communities in exchange for a good amount of perfectly good fruits, vegetables, dairies and other products. 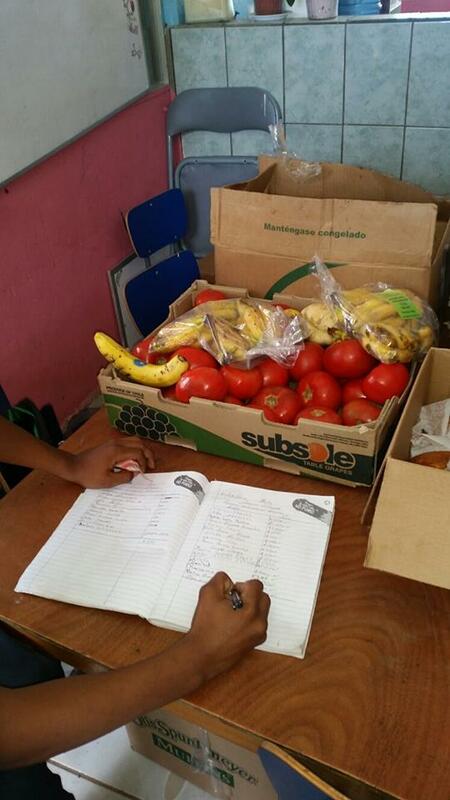 Women from La Carpio organize the distribution of 15 basic food baskets to families daily. This has been an enormous contribution on behalf of Auto Mercado. We have also given out thousands of basic food baskets to families that are on the brink of hunger. When women who have tried all they can think of to feed their children, we have been there for them with a kind gesture and a practical act. For two years we ran a bimonthly food distribution campaign and are now receivig free left over food from local supermarkets to give out.